Here at Southeast Services, we take great pride in our highly experienced management team, our field crews of well trained and skilled foremen, operators and crew personnel, our fleet of grading, excavation, pipe setting and hauling equipment, and our cost efficient construction capabilities. 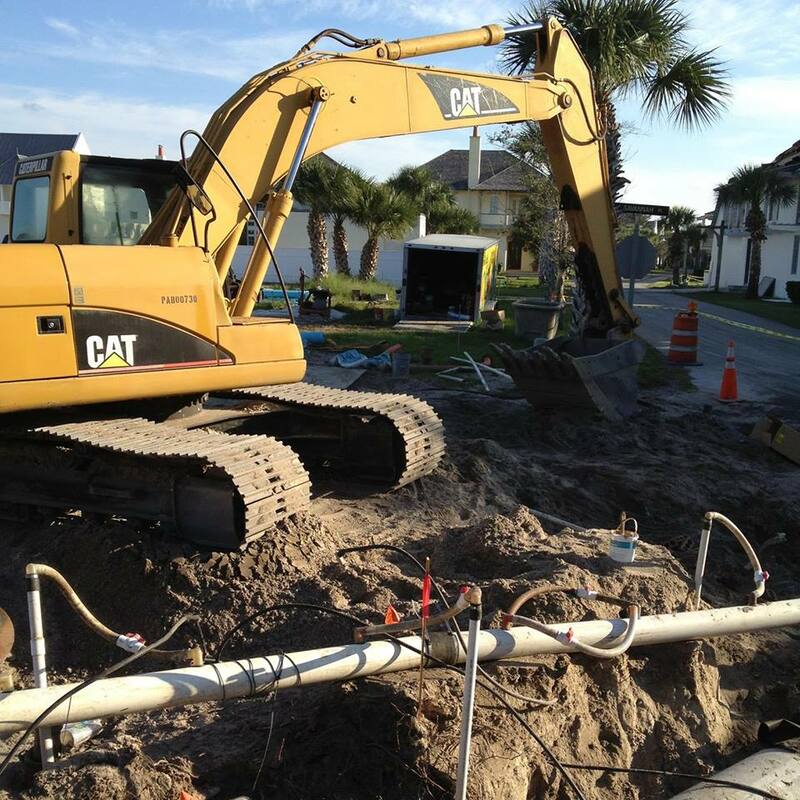 Our project managers, field superintendents and estimators bring an abundance of experience and skills to each site development project to provide complete turnkey services, ranging from land clearing and demolition to underground utilities, heavy hauling and roadway construction. Our experience, capabilities, and resources enable us to build projects of all sizes and scope. 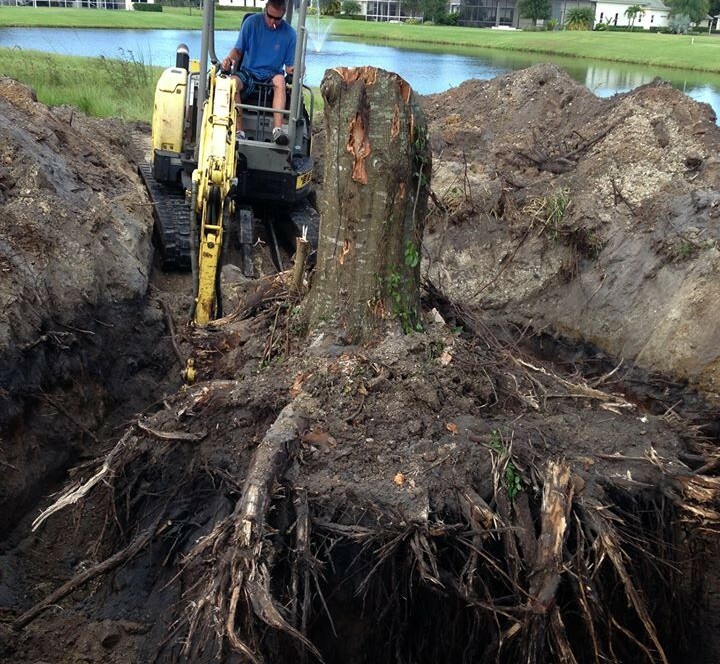 Souheast Services specializes in site development and executes land clearing on sites that range from less than 1 acre commercial renovations to large construction projects of over 50 acres. As soon as our clients are ready to break ground, Southeast's professionals come in and move mountains. Whether our clients need trees moved, existing structures demolished or various other site work prep completed, they trust that we will complete the work in a timely manner while maintaining the integrity of the construction site to get the project underway and completed as soon as possible.